Travel Registry is a honeymoon AND holiday registry service. That means we can build a travel registry for you - then your friends and family can contribute to your Canada travel instead of buying gifts for your birthday, wedding, engagement or any other event you can think of! It's really easy to set up. Below are some ideas of activities in Canada. Canada - Tofino Hot Springs and Wilderness (Vancouver Island) - Day trip by boat to Hot Springs Cove, hike through old growth rainforest to geothermal pools, with the chance to wildlife watch on the boat. 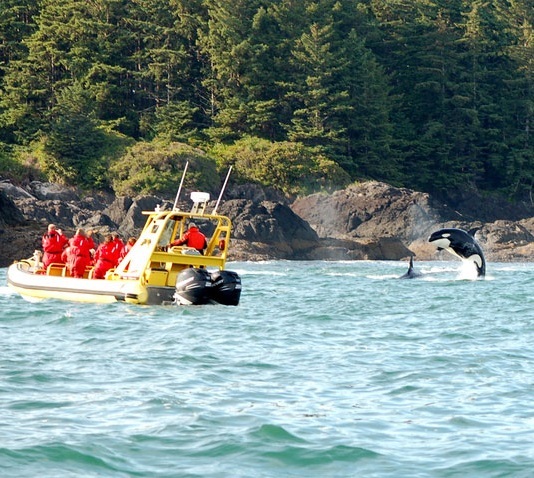 Sightings may include whales, sea lions, seals, sea otters, bald eagles and other sea birds. 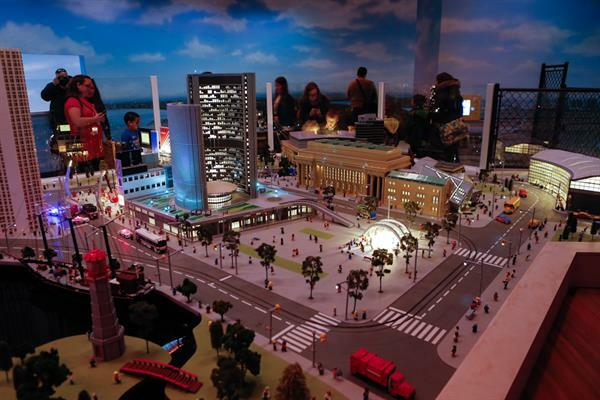 LegoLand Discovery Centre - Visiting legoland to check out the miniature worlds!